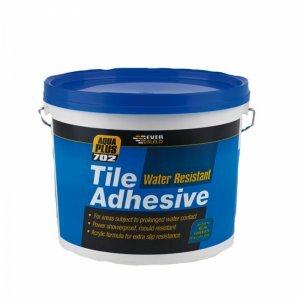 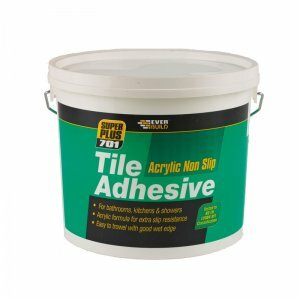 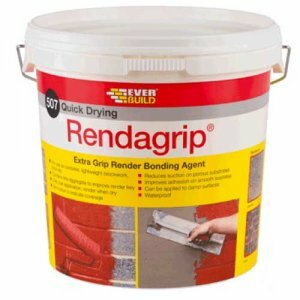 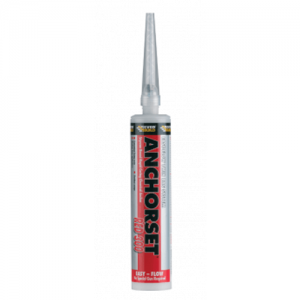 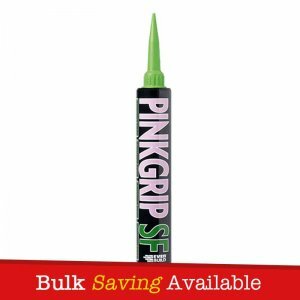 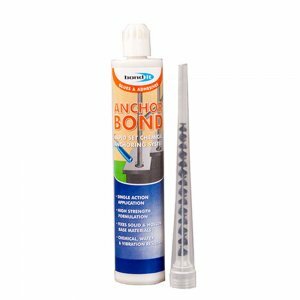 Everbuild Anchorset 380P is a two part polyester rapid cure chemical anchor system designed for high strength fixing of railings, satellite dishes, signs, brackets and other fixtures which carry heavy loads. 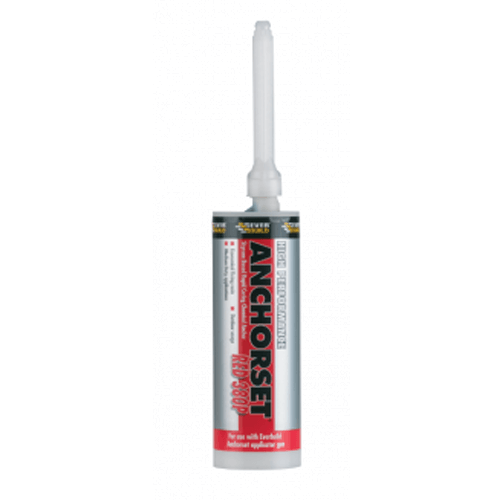 Anchorset 380P performs well in both solid and hollow applications. 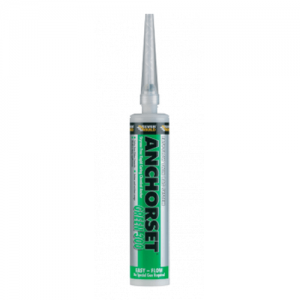 Complete with mixer nozzle 10 to 1 Co-Axial mix cartridge.